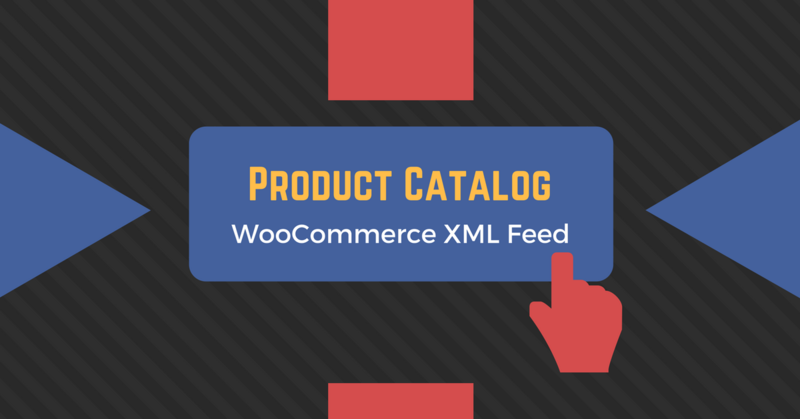 Generate XML feeds and use them to upload your WooCommerce products to a Facebook Product Catalog. 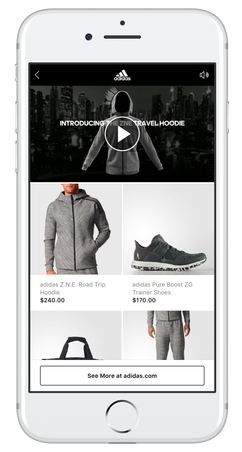 The feed will auto-regenerate on preset intervals, keeping your Product Catalog updated automatically. You can also download the feed as XML or CSV documents. Facebook can show ads to someone who visited or added a product to cart without buying it. The ads will show the same product and some very similar other products. You can promote your product catalog to new audiences. Facebook’s algorithm will automatically pick the best converting products. Facebook lets you create Lookalikes based on how people interact with the catalog products. Basically, they’ll target users similar to your most valuable clients. Buy on your website as normal. Generate XML feeds and use them to upload your WooCommerce products to Google Merchant. The feed will auto-regenerate on preset intervals, keeping your inventory up to date. If Google Merchant is not available in your country you can use a “custom feed” format for your Google Ads (former AdWords) remarketing campaigns. You can use the CSV direct link and keep your inventory updated, or download the CSV and manually upload it. The plugin will automatically pull the correct data for most (if not all) required fields. You can set-up an auto-update interval, so your XML feeds are automatically updated. This will ensure your Product Catalog or Merchant account have the right products. Replace CAPITAL letters from product titles, so you can respect Facebook requirements. Define TAX rules, so your feeds will always show the correct product prices. You can define a second rule for the product image, that will be used if the main image is missing. Example: The main image is mapped to the Yoast Image and the fallback image is mapped to the product image. If a product doesn’t have a Yoast image, then the product image will be used. 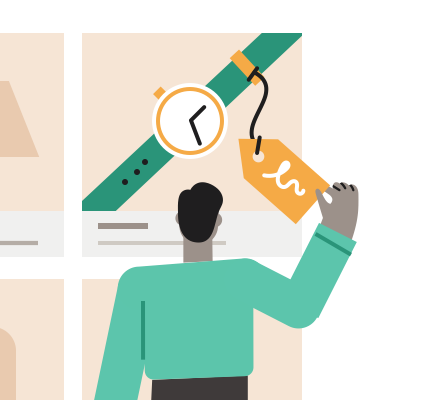 Yoast is probably the most popular SEO plugin out there. You can also use it to upload a social image for each of your products. You can select to replace the product image with Yoast custom image if you want. MashShare Social Media is another popular plugin that lets you add images for your products. You can use them for the feed as well. If you’re using WPML to translate your store into multiple languages, you’re all covered. You can select the language for each feed. You also have the option to create a feed with products from ALL languages. If your WPML has multi-currency, you can select the currency for each feed. It’s smart, but it’s not magic, be prepared. While uploading a Facebook Product Catalog feed is generally easy, using a Google Merchant Feed is usually more complex. Depending on the products on your site, you might need additional data as Product Global Attributes. Only WooCommerce Global Attributes are picked up for mapping (not custom attributes). Custom Fields are not supported at the moment. For some categories, you will be asked to submit info like gender, age group, size or color. Additionally, for some countries, you will have to set up tax or shipping rules from your Gooogle account. Google offers you “Feed rules”, so you have the ability to transform your data to match their product data specification requirements. You will probably need to use them. The feed plugin only pulls existing data from your WooCommerce site, so make sure you have all the required info in place. * The plugin will continue to work after the license expires. Your license will be valid for one year. Automatic updates, support, and license activation require a valid license. License Renewals are discounted at 40%. I had no problem installing the plugin and creating my feed. I was using CSV files before for my ads, but they were time consuming to create and to maintain. Now everything is automated and it simply works! I was already using Pixelyoursite on my website, so I had no doubts about the quality of the product. Once it was available I jumped on it and started testing. All I can say is that the plugin is topnotch, intuitive and very useful. I can create Dynamic Ads campaigns that are always synchronized with my inventory and no additional work is required. When a complex task is resolved by a simple process, we are in front of a revolutionary tool. This is the case of Product Catalog Feed Plugin. I had no idea on how to create one, and still I don’t, that’s because this plugin does it for me. The small price (and it has a discount!!!!) is repaid during the first 15 minutes of saving time! Love it. Thank you.